Gain a fair introductory level understanding on AWS CloudFormation.Pre-requisite: A learner needs to have good understanding on Cloud Computing, Virtualization, Computer Networks, IP Addressing and AWS EC2. 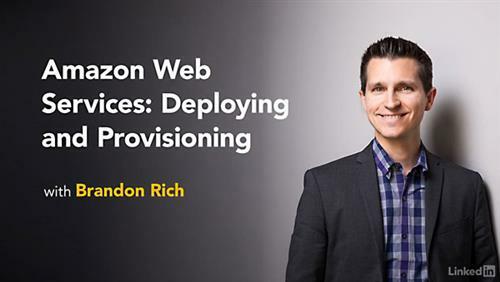 It is also assumed that a learner has an idea on what is Amazon Web Services (AWS), as this course does NOT provide an overview or introduction to AWS. It is also assumed that a learner knows how to create an AWS account and have an active AWS account. A computer with an Internet connection is required. - Introduction to AWS CloudFormation. - Create a WordPress blog website using CloudFormation stack. - Anatomy of a CloudFormation template. A learner knows how to create AWS account and already familiar with at least AWS EC2.